The Russian economy could double over the next two decades if the Kremlin sticks to reforms, according to former finance minister and now President Putin’s economic adviser Aleksey Kudrin. If the Russian economy continues to expand naturally, it will grow 150 percent by 2035 instead of a possible 200 percent, said Kudrin during the Gaidar international economic forum in Moscow on Friday. "It is tough to reach this growth rate. The same task was crucial five to seven years ago, but so far it has not been implemented," said the former finance minister. Kudrin is now working for the Kremlin in an unofficial capacity developing an economic plan for Russia in competition with other independent economists. According to him, inflation in Russia in the medium term should be reduced to 2-2.5 percent. "Speaking of monetary policy, we need to keep inflation below four percent, below the three-year set goal [by the Central Bank of Russia]. But even in the medium term, we have to go down to 2-2.5 percent. 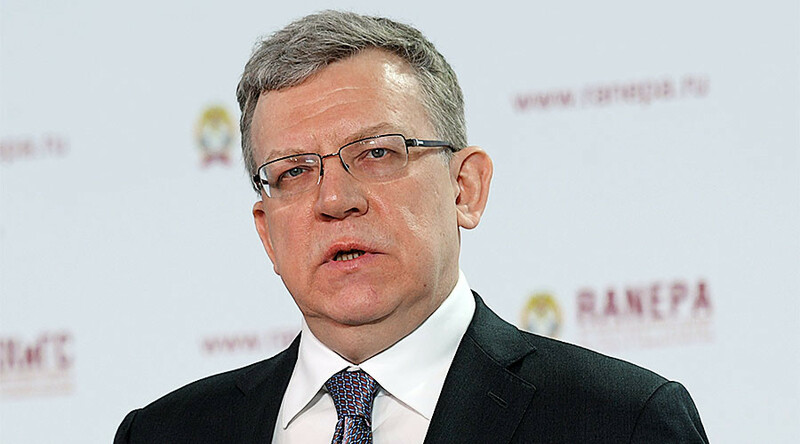 This cuts the costs of financial resources in the country, thus creating the basis for long-term money," said Kudrin. He added that the technological gap remains the most serious challenge for the Russian economy in the next 10-15 years. "This means the reduction in our technical capacity and a decline in living standards of citizens because we will lose markets," Kudrin added. "In the last five to seven years, state spending on education and healthcare has stagnated or decreased. We, therefore, do not solve the task of building a new economy, we need a budget maneuver here," said the economist. RT asked Kudrin whether sanctions against Russia could be canceled under Donald Trump’s presidency. The economist answered that Washington is unlikely to do that, while such a move from the European Union is possible. 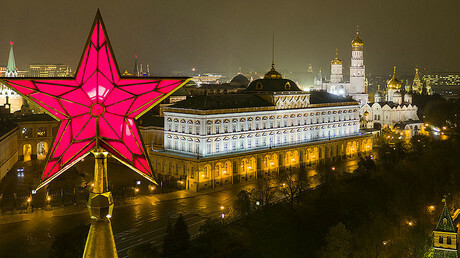 The eighth annual Gaidar Forum takes place from January 12 to 14 in the Russian capital. The speakers include international economists and politicians. They include the IMF Deputy Managing Director David Lipton, World Bank’s Vice President for Europe and Central Asia Cyril Muller and Deputy Chief Economist for the World Bank Group Ana Revenga. 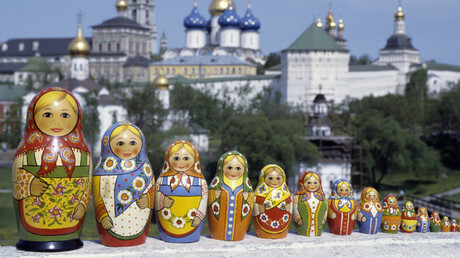 The Kremlin is represented by Prime Minister Dmitry Medvedev and key finance and economy ministers. The Gaidar Forum was organized by the Russian Presidential Academy of National Economy and Public Administration (RANEPA).